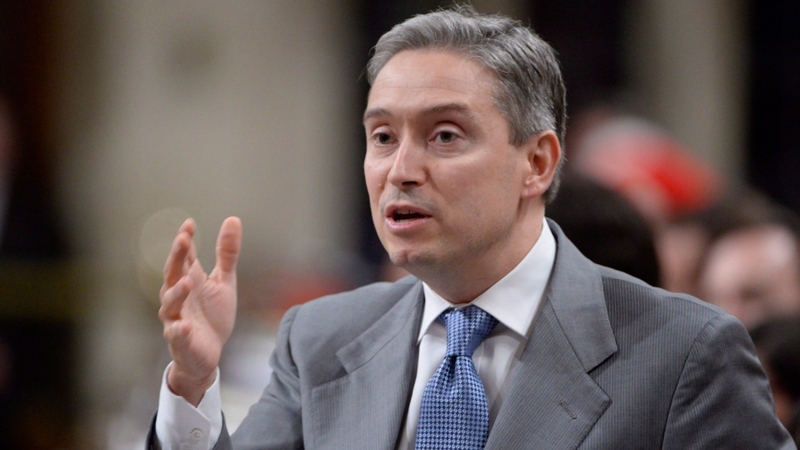 Feds hope China softwood mission sends message to U.S.
A recent trade mission pitching Canadian softwood lumber to China was intended to serve as a message to the United States, International Trade Minister François-Philippe Champagne told CTV's Power Play. "Well, it is a strategic message. In my view ... even before what happened in the U.S., we realized it's in our best interest to diversify our markets," he said. Though no deal has formally been announced he says China has been very receptive to buying Canadian lumber. China already accounts for 26.1 per cent of total softwood lumber exports from British Columbia. "We're seen as a very responsible player around the world so people do want to engage," Champagne said. 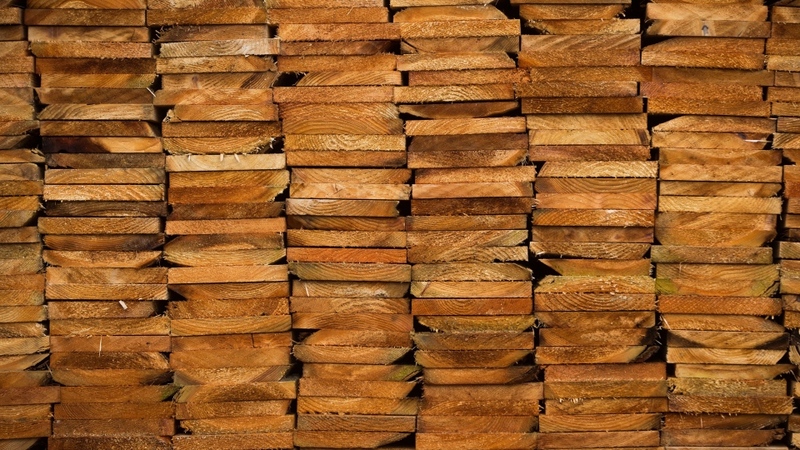 Earlier this week while Champagne was overseas, the United States announced it would immediately implement 'countervailing duties' on Canadian softwood lumber up to 24.12 per cent. Experts say the higher cost of Canadian lumber could mean thousands of job losses in the forestry sector. The U.S. Lumber Coalition is arguing the Canadian lumber industry is unfairly subsidized by the federal government. Canadian lumber is harvested from crown lands, whereas U.S. producers buy lumber from private landowners who charge more. Canada has long disputed this claim and has argued successfully at the World Trade Organization (WTO), under the North American Free Trade Agreement (NAFTA) and in U.S. Courts. Champagne and other ministers are now trying to sell Canada's lumber to other markets. In addition to China, Champagne says Canada is making the pitch to Japan, France and the UK. "I don’t want Canada to be in the same place if we have another softwood dispute," said Champagne. "I want us to be better diversified."